Andover, MA and New York – Royal Philips (NYSE: PHG; AEX: PHIA) and Accenture (NYSE: ACN) today announced that they have developed proof of concept software connecting a wearable display to Emotiv Insight Brainware that could ultimately give more independence to patients with amyotrophic lateral sclerosis (ALS) and other neurodegenerative diseases. Affecting more than 400,000 people per year*, ALS, also known as Lou Gehrig’s Disease, impairs brain and spinal cord nerve cells, gradually diminishing voluntary muscle action. Late-stage patients often become totally paralyzed while retaining brain functions. 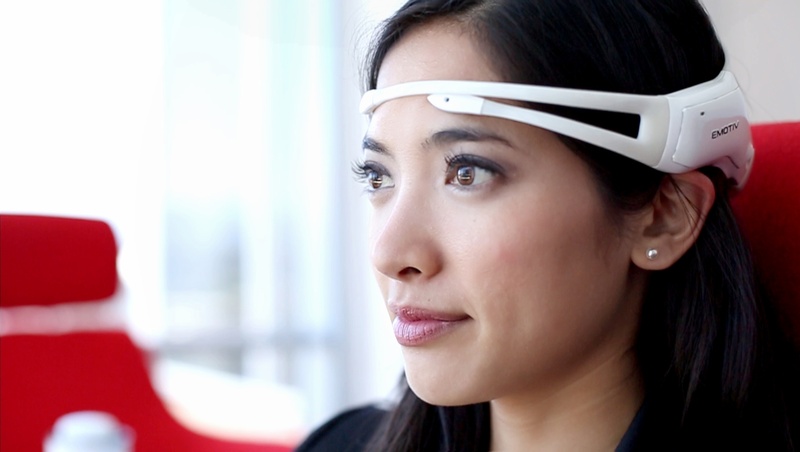 When a wearable display and the Emotiv Insight Brainware, which scans EEG brainwaves, are connected to a tablet, users can issue brain commands to control Philips products including Philips Lifeline Medical Alert Service, Philips SmartTV (with TP Vision), and Philips Hue personal wireless lighting. The tablet also allows control of these products using eye and voice commands. In both cases, a person could communicate preconfigured messages, request medical assistance, and control TVs and lights. Accenture and Philips developed the software that enables the integration and interaction between these multiple technologies. 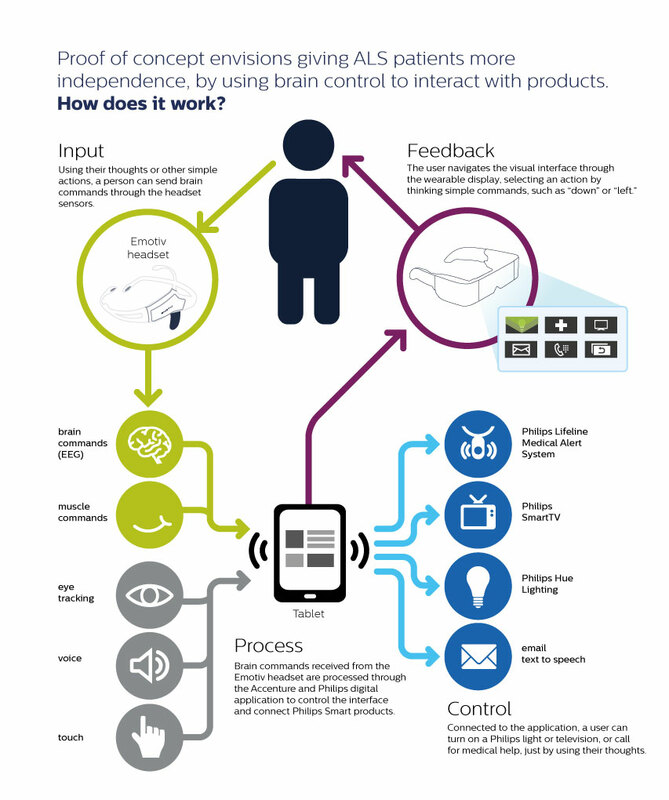 The proof of concept application demonstrates how existing technology could be used to transform the quality of life for ALS patients. 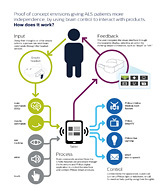 When patients lose muscle control and eye tracking ability, they can still potentially operate the Philips suite of connected products in their home environment through brain commands. The Emotiv technology uses sensors to tune in to electric signals produced by the wearer’s brain to detect, in real-time, their thoughts, feelings and expressions. The wearable display provides visual feedback that allows the wearer to navigate through the application menu. The Accenture Technology Labs in San Jose, California collaborated with the Philips Digital Accelerator Lab in the Netherlands to create the software to interact with the Emotiv Insight Brainware and the wearable display. 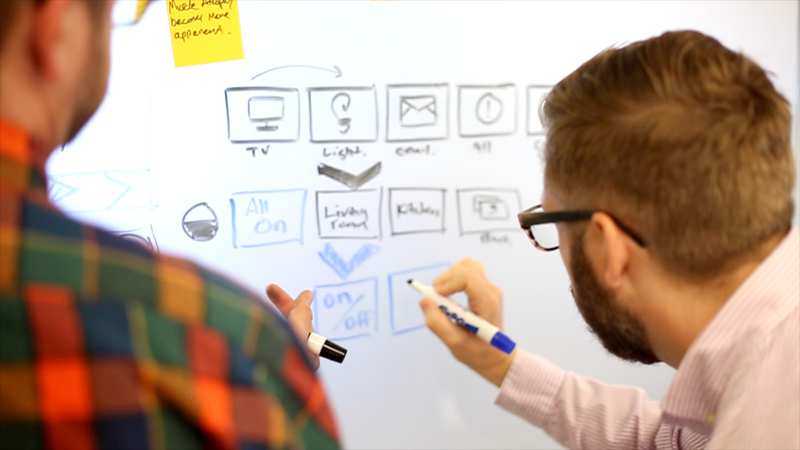 Fjord, a design consultancy owned by Accenture Interactive, designed the display’s user interface. 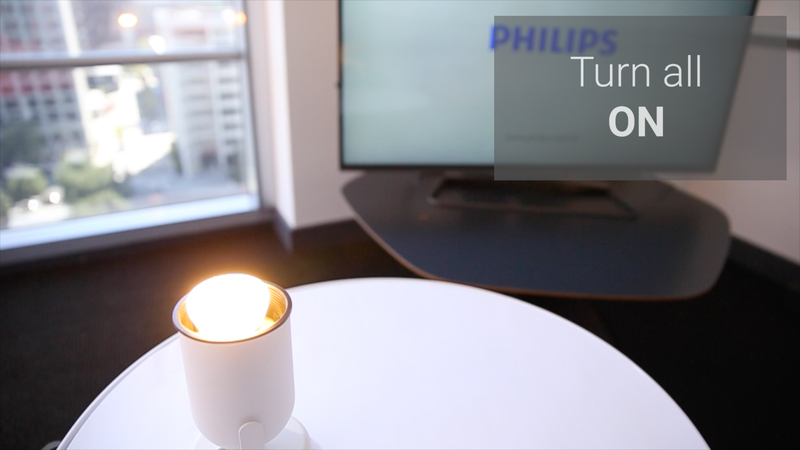 and join the continuing conversation on LinkedIn with Philips Innovations in Health Group. Royal Philips (NYSE: PHG, AEX: PHIA) is a diversified health and well-being company, focused on improving people’s lives through meaningful innovation in the areas of Healthcare, Consumer Lifestyle and Lighting. Headquartered in the Netherlands, Philips posted 2013 sales of EUR 23.3 billion and employs approximately 112,000 employees with sales and services in more than 100 countries. The company is a leader in cardiac care, acute care and home healthcare, energy efficient lighting solutions and new lighting applications, as well as male shaving and grooming and oral healthcare. News from Philips is located at www.philips.com/newscenter..
Accenture is a global management consulting, technology services and outsourcing company, with more than 293,000 people serving clients in more than 120 countries. Combining unparalleled experience, comprehensive capabilities across all industries and business functions, and extensive research on the world’s most successful companies, Accenture collaborates with clients to help them become high-performance businesses and governments. The company generated net revenues of US$28.6 billion for the fiscal year ended Aug. 31, 2013. Its home page is www.accenture.com. .
Emotiv is a bioinformatics company offering a unique platform for crowd-sourced brain research. Emotiv leverages cloud computing, big data and mobile technology to offer valuable personal insights and accelerate brain research globally. Its home page is www.emotiv.com. .